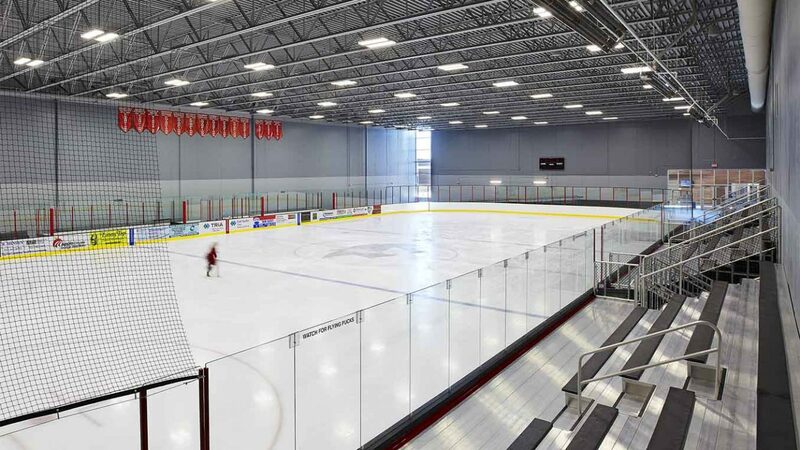 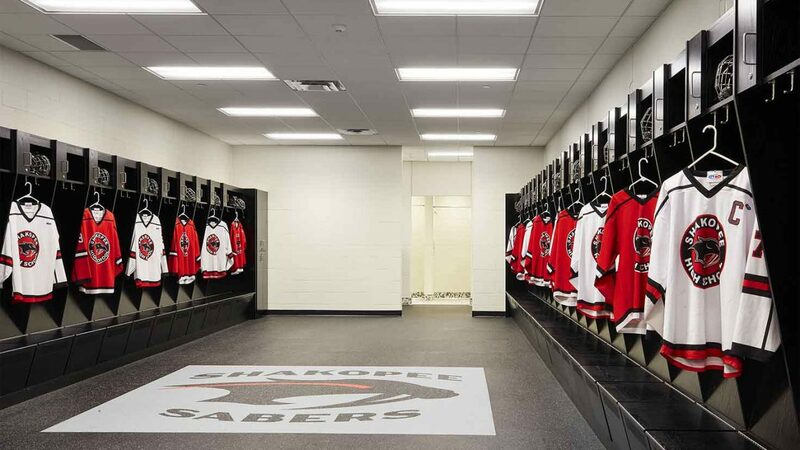 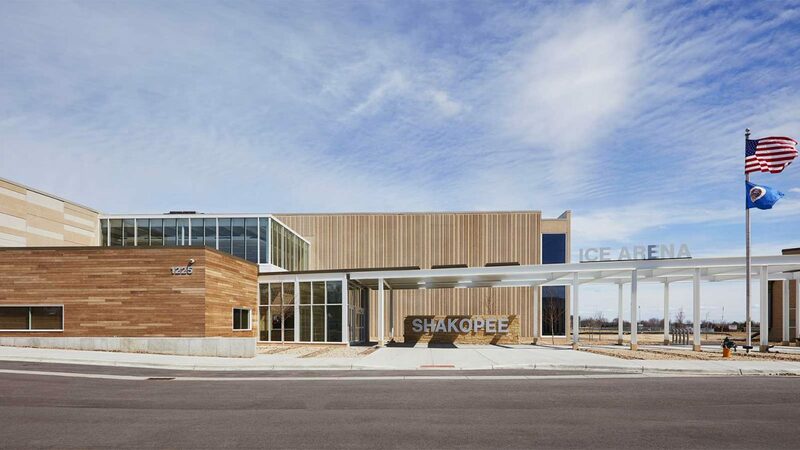 The Shakopee Ice Arena is the result of a feasibility study process which addressed market and demographic conditions, community needs and existing facilities. 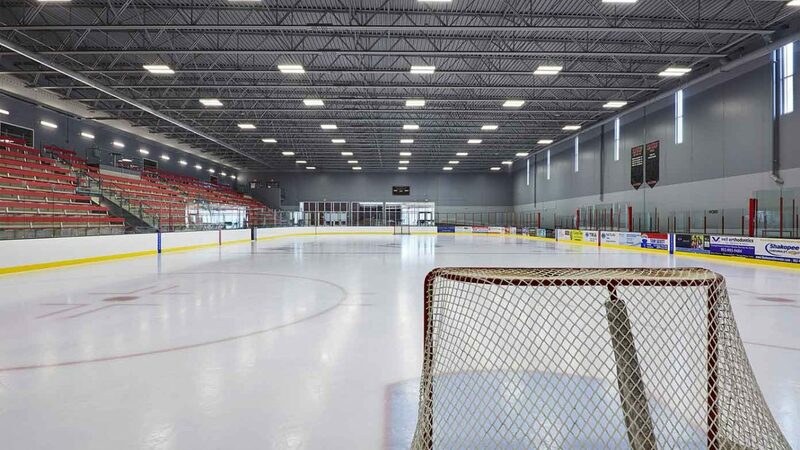 The study examined the whole of recreation offerings in the area and recommended that a new arena be constructed while the existing community center/arena be renovated to provide expanded fitness and gathering needs. 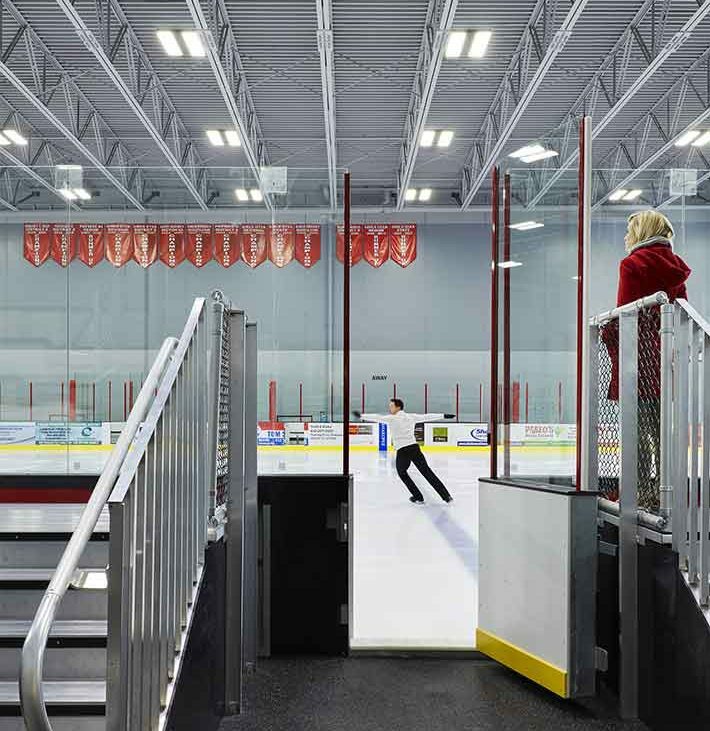 The new ice arena, located adjacent to the existing community center, includes two NHL-size ice sheets with spectator seating, team rooms, tickets and concessions and other supporting spaces. 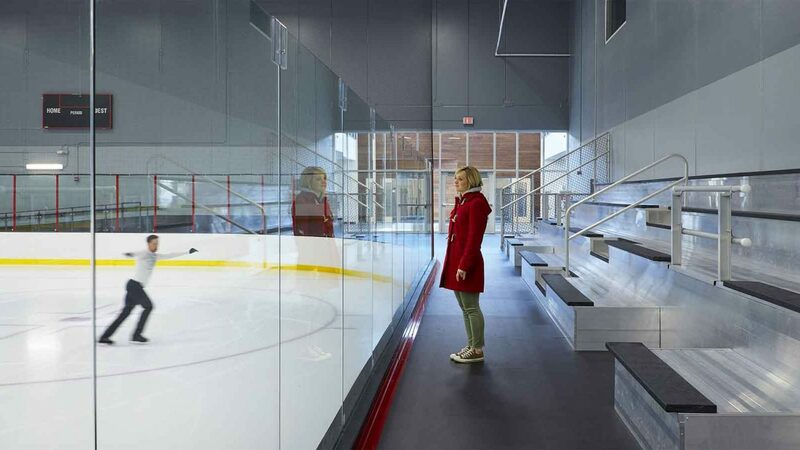 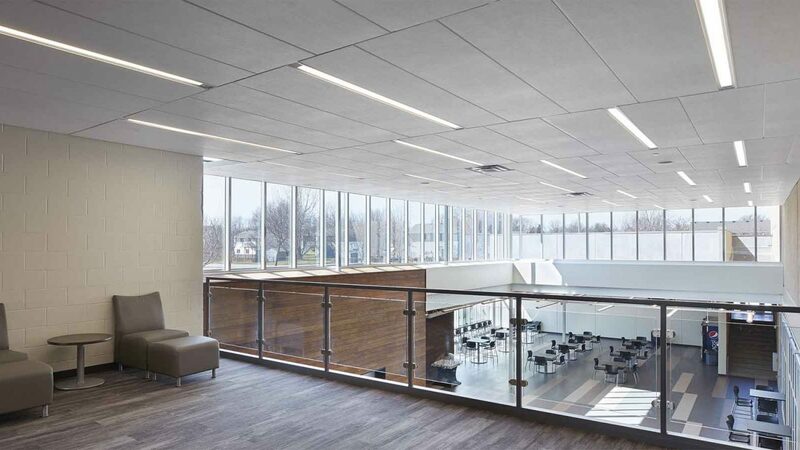 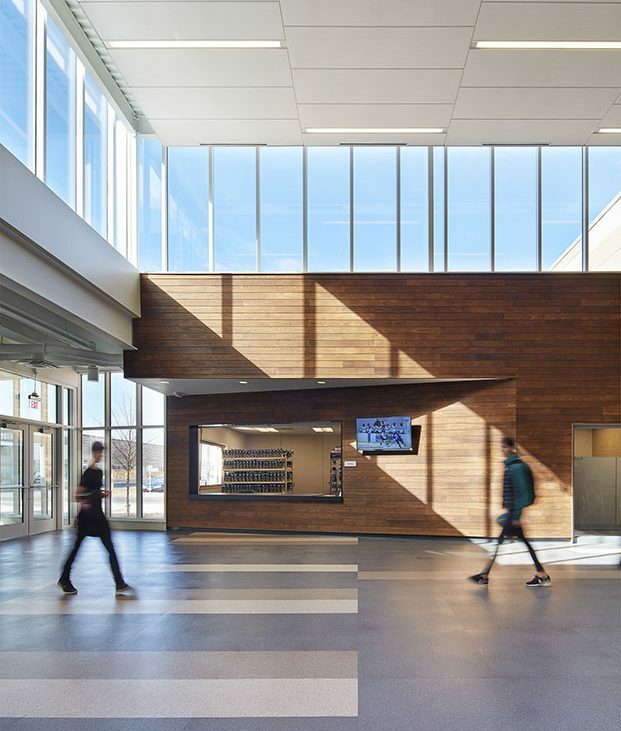 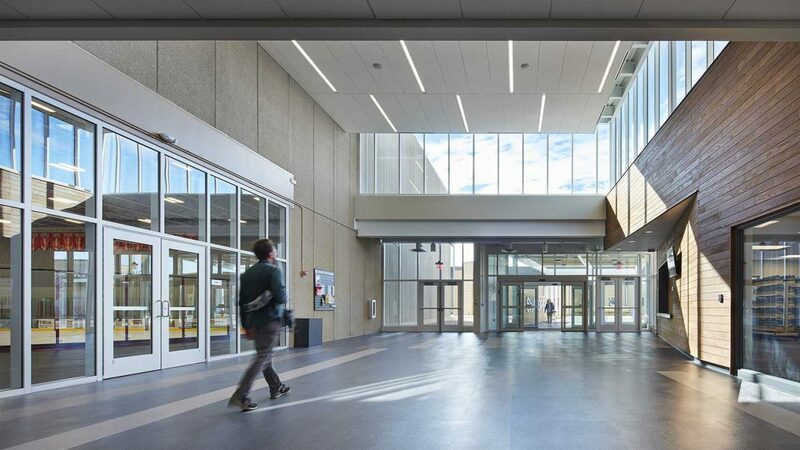 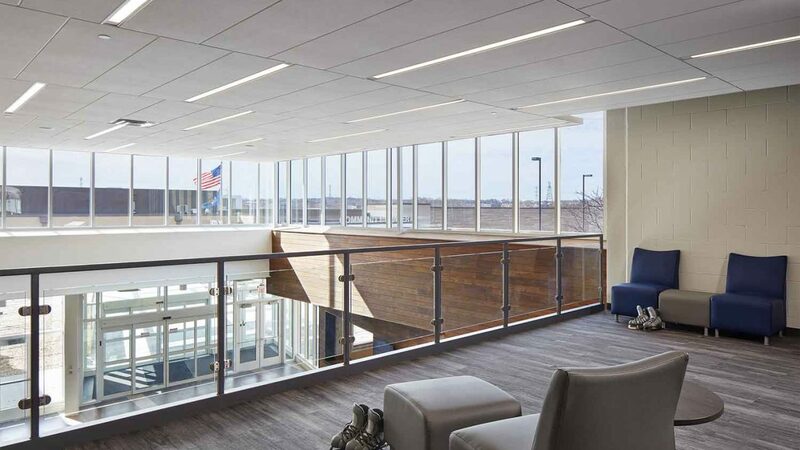 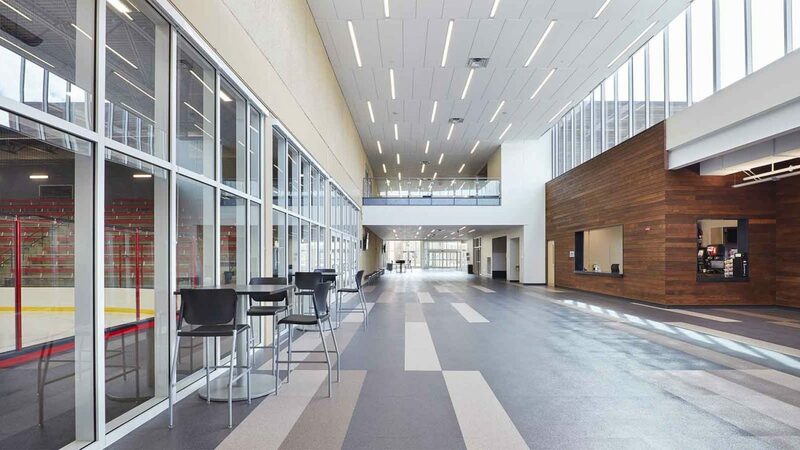 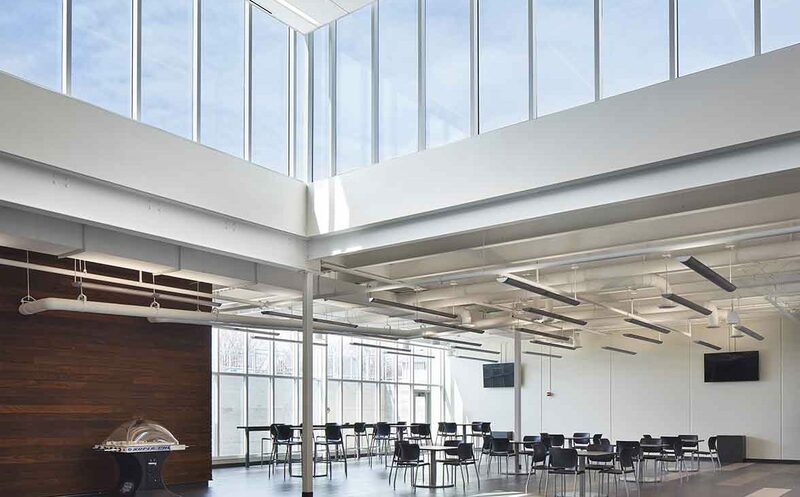 The ice arena and community center share the same exterior design approach in order to create a cohesive campus setting. 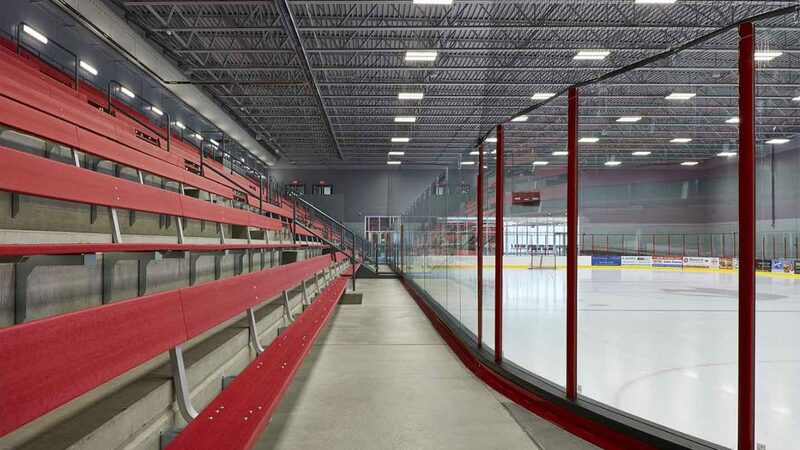 Construction was phased so that the existing arena remained open while the new ice arena was under construction.